City Hostel Kazan i Kazan, Rusland: Reservér nu! 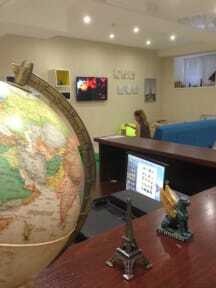 City Hostel Kazan is delighted to offer its cozy and comfortable accommodation in the heart of Kazan. 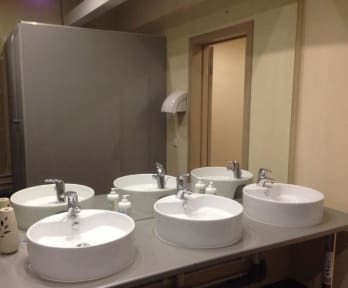 The hostel has European level. The property is located in the city center, opposite the beautiful Millennium Park. All the attractions, restaurants and clubs within walking distance. Three minutes walk to the main street of Bauman. The Kremlin is 15 minutes walking through the historic streets of Kazan. All the cultural life of the city takes place in close proximity to City Hostel Kazan. Sleepbox special beds with individual lights and rosette. Each bed curtain closes for a more comfortable sleep. All beds with orthopedic mattresses, that is very important for a good rest.